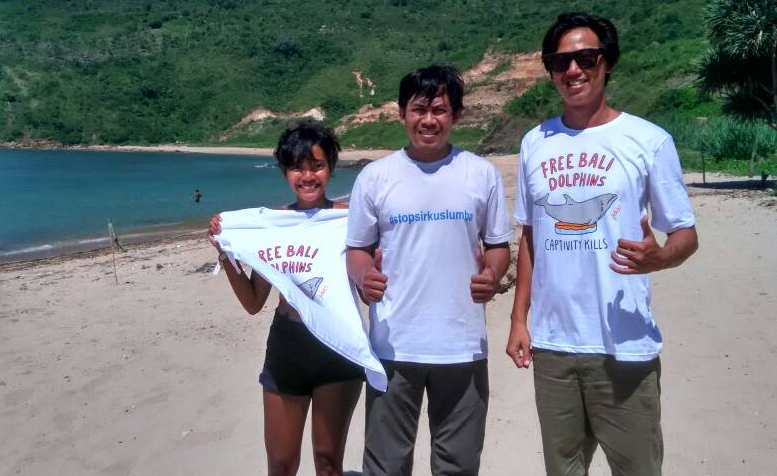 Home/Blog/Campaigns/Indonesia/Young Surfers Agree: Leave Dolphins Wild & Free! Learning is fun – just ask these young participants at the Ripcurl Kids Surf Competition. 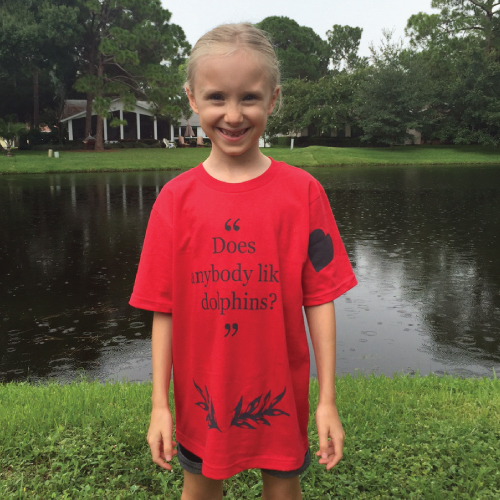 Dolphin Project’s team, led by Indonesia Campaign Director Femke Den Haas, has begun another puppet show road tour. Our first stop was Are Guling Beach, Lombok, an island in West Nusa Tenggara province, in Indonesia. Here, kids were educated through entertainment, learning the importance of marine conservation, and protecting the natural world. All kids who joined the surfing competition, along with pro surfer Rizal Tanjung (@Rizaltandjung on Instagram) supported our efforts to put an end to the horrific traveling dolphin shows, agreeing that dolphins belong in the sea – and not in circuses. Kids get it! 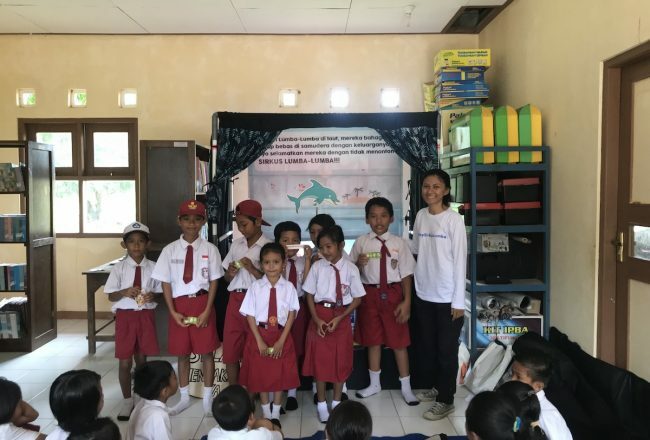 Learning through entertainment during our #FreeBaliDolphins puppet show tour in Lombok, Indonesia. Kids learn the importance of marine conservation at our #FreeBaliDolphins puppet show tour in Lombok, Indonesia. 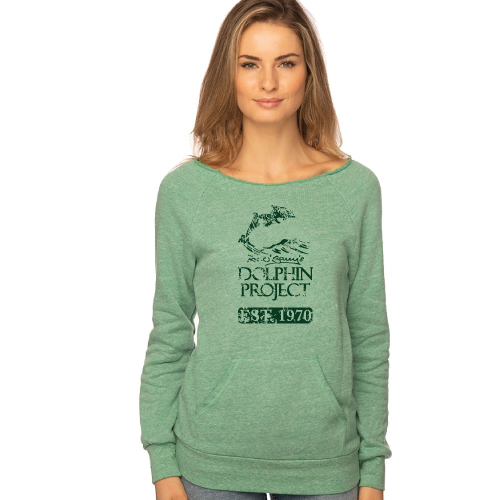 This is Dolphin Project’s second year bringing puppet shows to remote islands in Indonesia. In January, our team visited the island of Lembata, Flores, where one village, Lamalera, is still legally allowed to hunt dolphins. 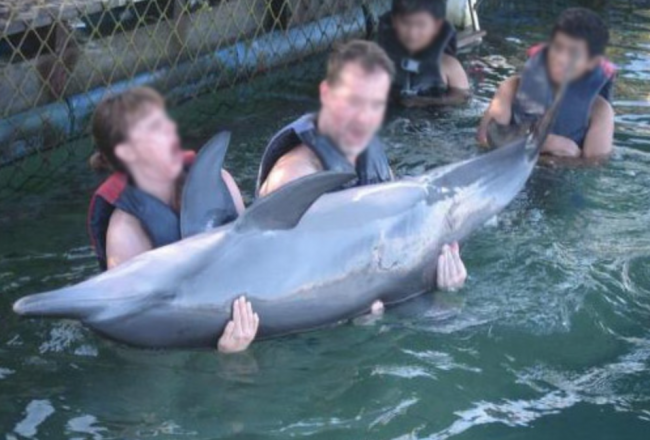 Traditionally, fishermen would use bamboo harpoons to kill the dolphins, but now, the practice has become modernized. 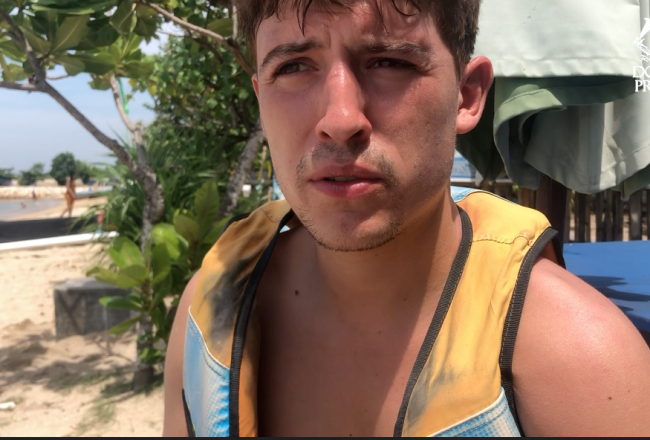 Motorized boats are used to catch dolphins and other toothed whales, sea turtles, sharks and manta rays during a hunting season which extends from May to October of each year. Through puppetry, children in the village learned why protecting dolphins, as well as others species affected by the hunts, is so important to the health and sustainability of their marine environments. Kids learn about marine conservation through our entertaining puppet show in Lembata, Flores, Indonesia. Armed with a mission to create positive, educational programs, our team will continue to bring our puppet show to young and old children alike, to inform and inspire. Education equals empowerment, and kids really do get it!